The first edition of “Italian Street Food Truck Festival” saw food trucks from all Italy. 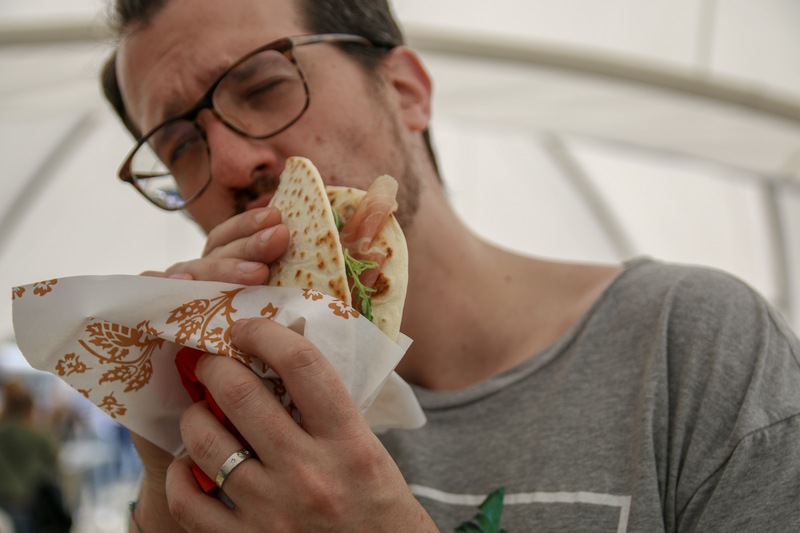 On May 18-20, the Italian community in Prague and Czech food lovers gathered in Vystavište Holešovice not only to taste the Italian street food, but also to experience Italian hospitality. Our photojournalist Carolina Soldati attended the festival. Here’s her photo essay capturing the experience. Sicilian Food Paradise - Arancino (or arancina) is the street food par excellance in Sicily a ball of saffron risotto, stuffed with mozzarella and ham, and then deep-fried. Porchetta - Daniele is the owner of Maso je Maso and in his stand offered burgers with Porchetta, a seasoned baked mixture of pork cuts. Flags and Cheese - Lombardia is well known for its cheeses and cold cuts. 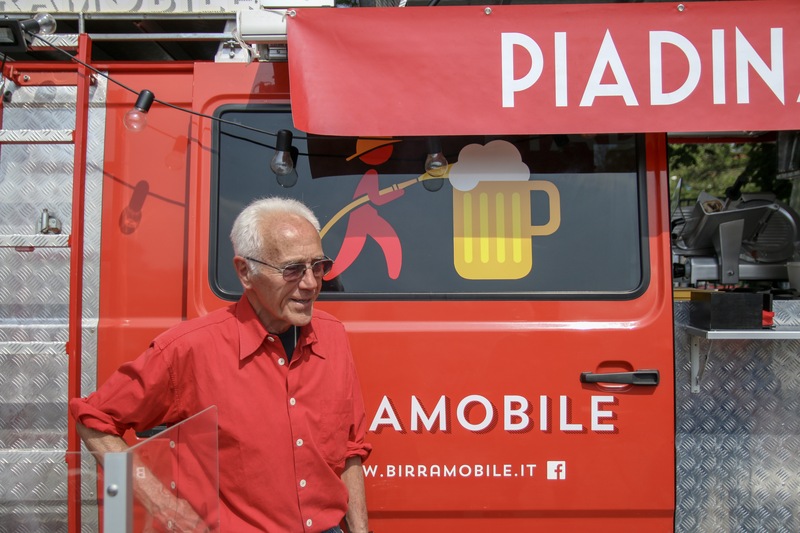 Enzo is retired, but followed his son to Prague to help him with his BirraMobile a historical former fireman truck offering beer and the typical piadina from Romagna. Secret Tigella - Anna passing a Tigella filled with Mortadella Bolognese and Stracchino. Arrosticini - Typical from Abruzzo, arrosticini are typical small kebabs made from lamb meat. Hungry 4-legged visitor - A curious and hungry English Bulldog strolling the festival looking for a tasty bite.